I invite you to experience Rebecca w/ Munda the Band, Munda the CD, and Munda the Movement. 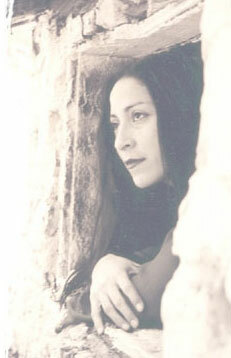 Munda Music is: "World Beat Folk ~ Goddess Music". A tribute to Mother Earth and all living things. Through my music, I hope to inspire & infuse love and understanding through the world. "PEACE INSIDE BRINGS PEACE OUTSIDE"